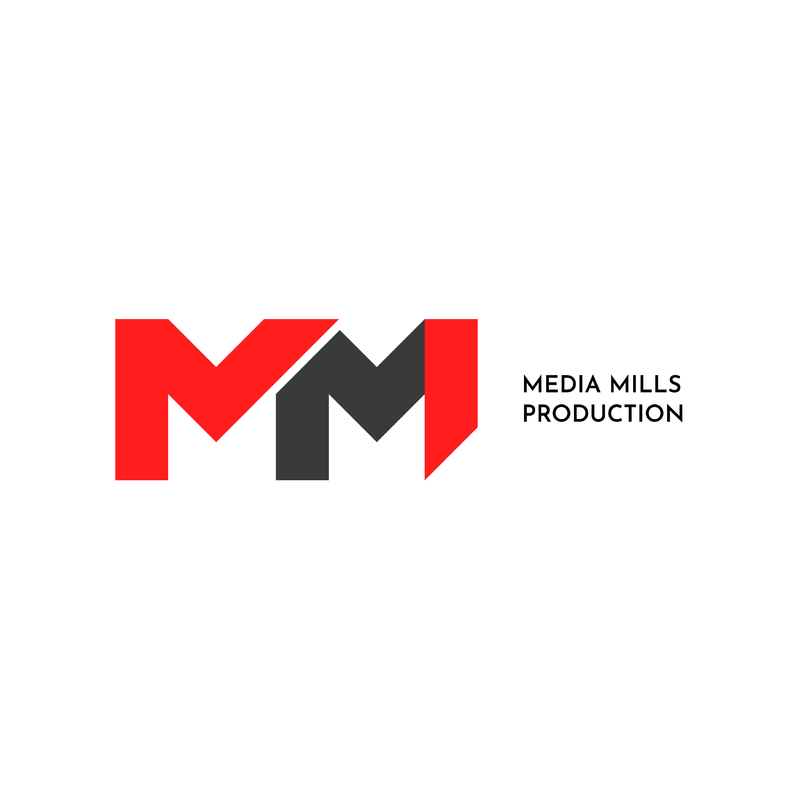 Media Mill Production was started with one clear goal in mind to create/produce intelligent cinema and entertainment content, We are also specialized in corporate video making. We create Ad films so that business can show what exactly they are offering in an elegant manner. A client is as versatile as their ideas, and they are treated in a professional manner.